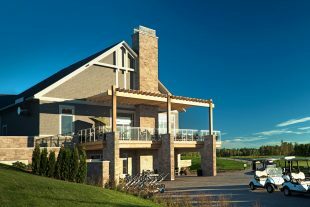 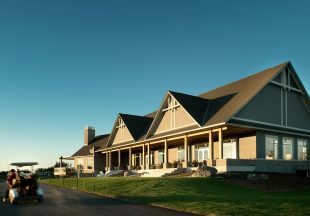 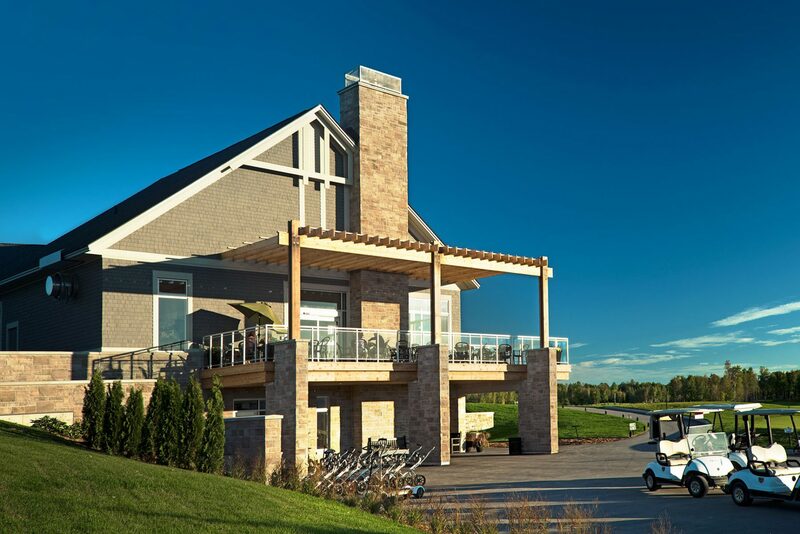 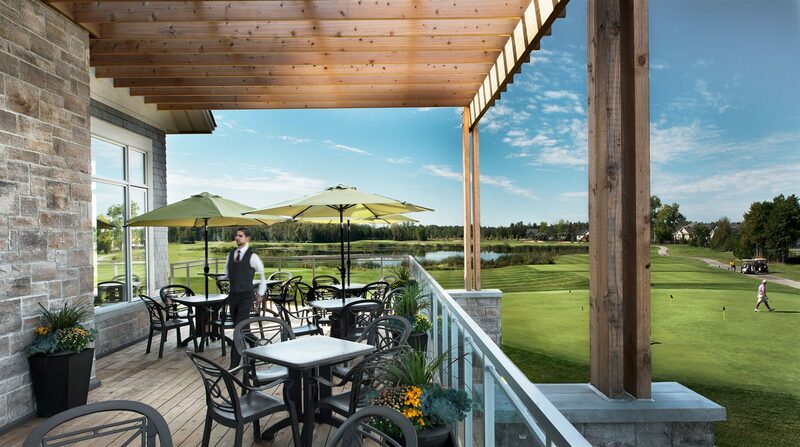 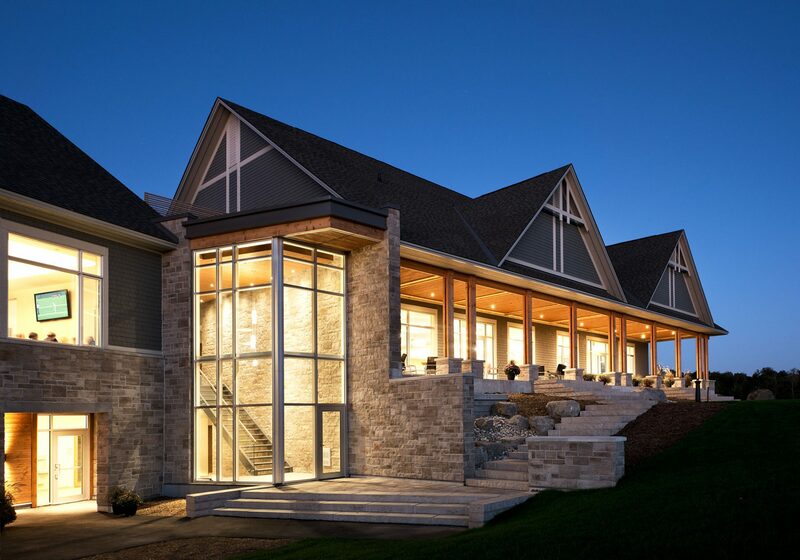 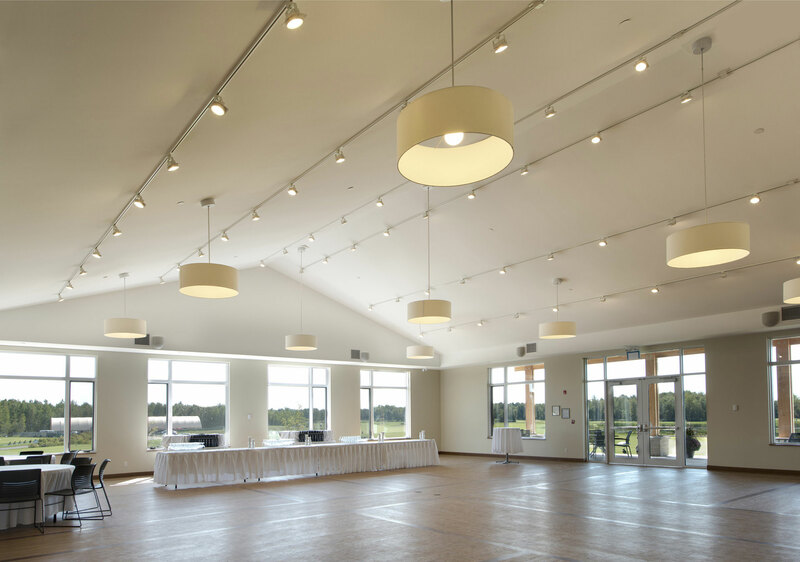 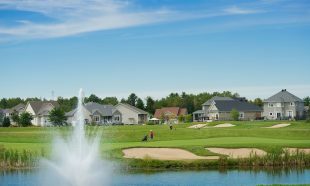 eQuinelle is a new community near Kemptville, Ontario, designed around an 18-hole golf course and driving range. 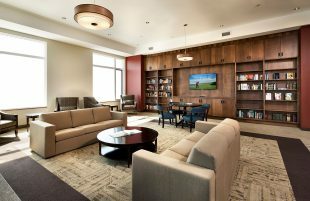 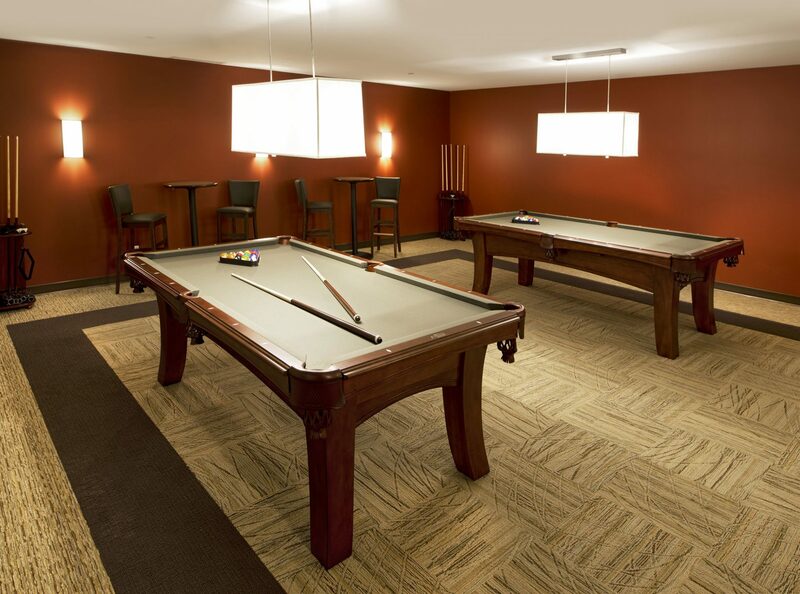 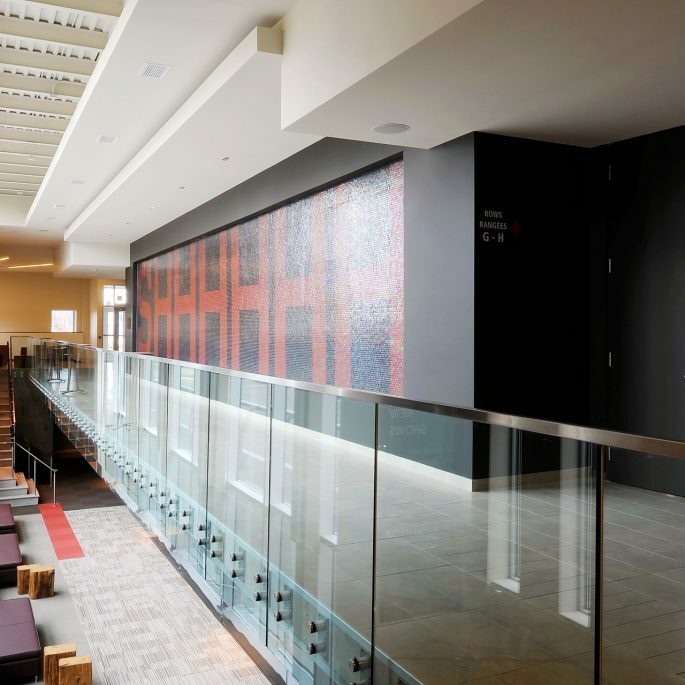 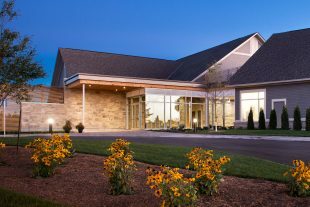 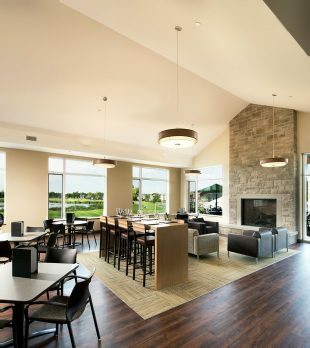 With dedicated facilities for both residents and golfers, the eQuinelle Clubhouse is the social hub and gathering place of the community. The 20,000 sq. 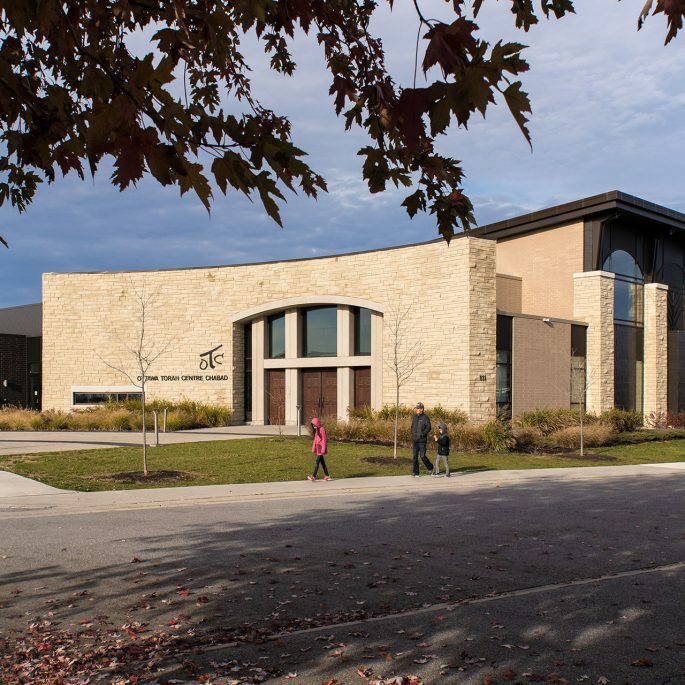 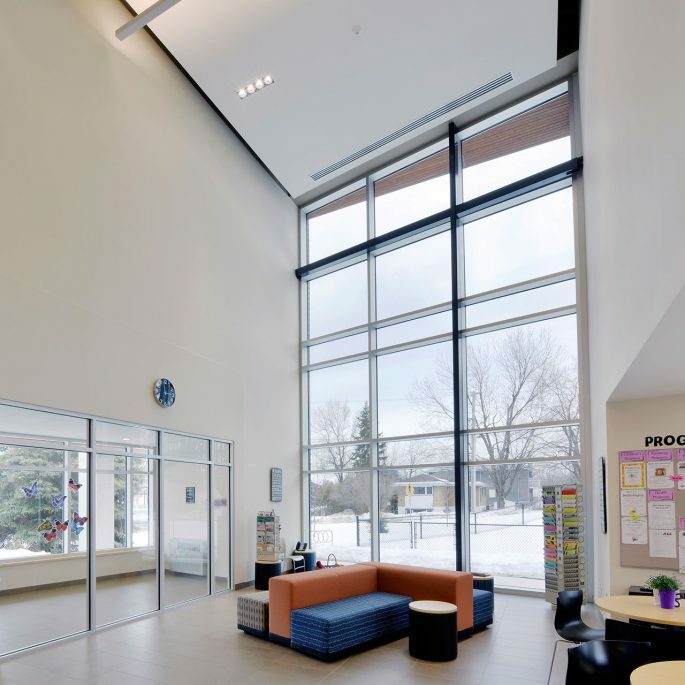 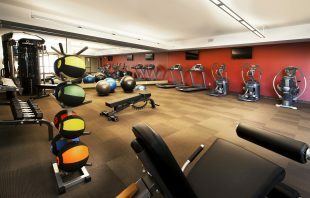 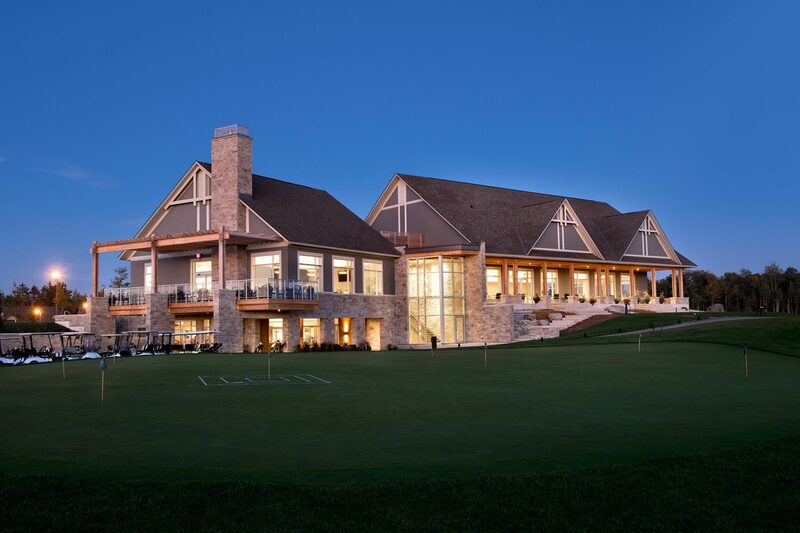 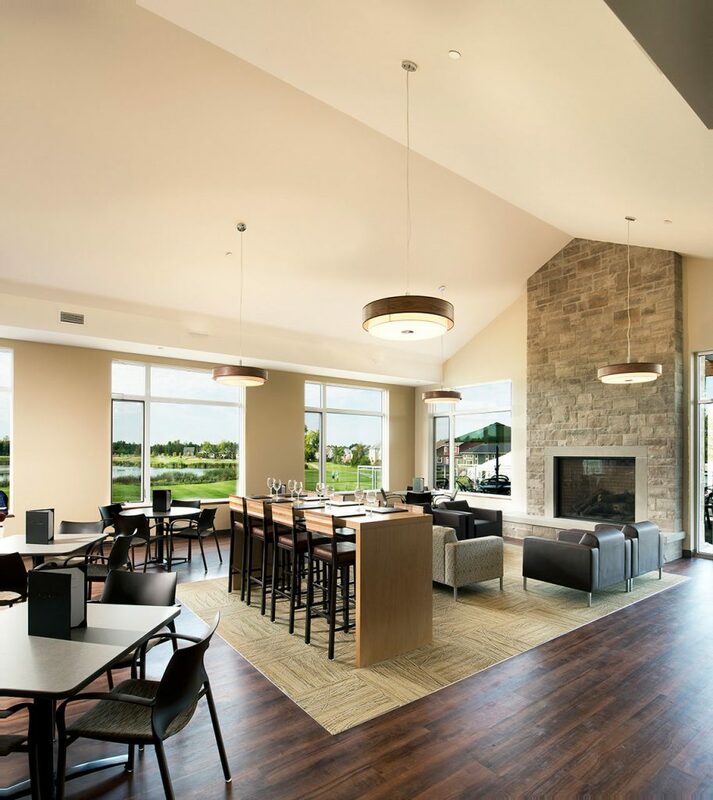 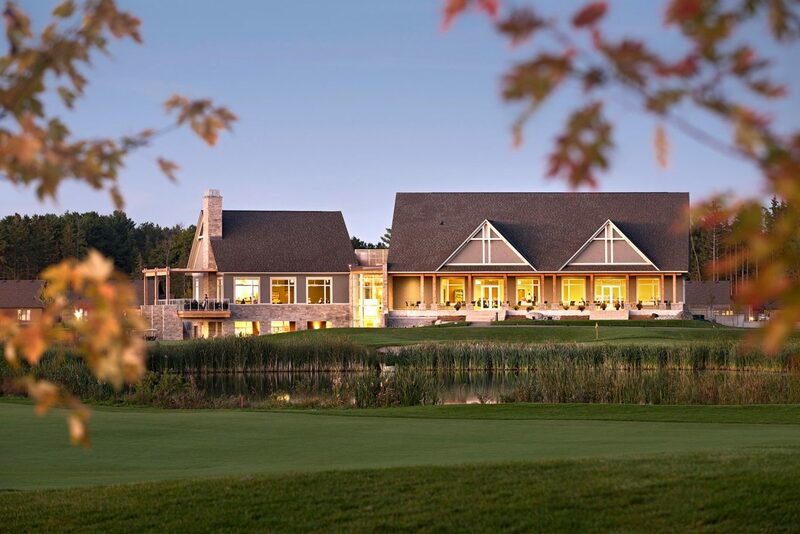 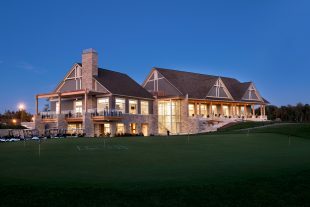 ft. Clubhouse offers a golfers’ lounge, restaurant and banquet facilities, plus change rooms, a Golf Shop, snack bar, outdoor pool and a dedicated exercise studio.